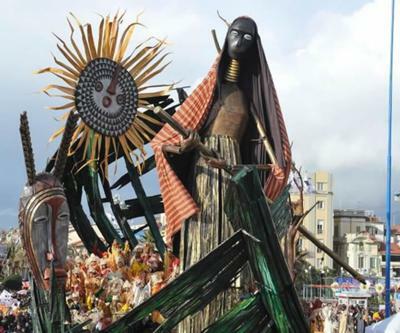 The most flamboyant of all the Italian Carnivals, famous for its political satire will hosts the traditional shows of gigantic paper-mache figures on colourful floats on : February 20 and 27, and March 6, 8, 13 2011. Other events include: big parties, sports events, theatre shows, food stalls etc. Return to Feb 2011 Events on LiguriaGuide.com.